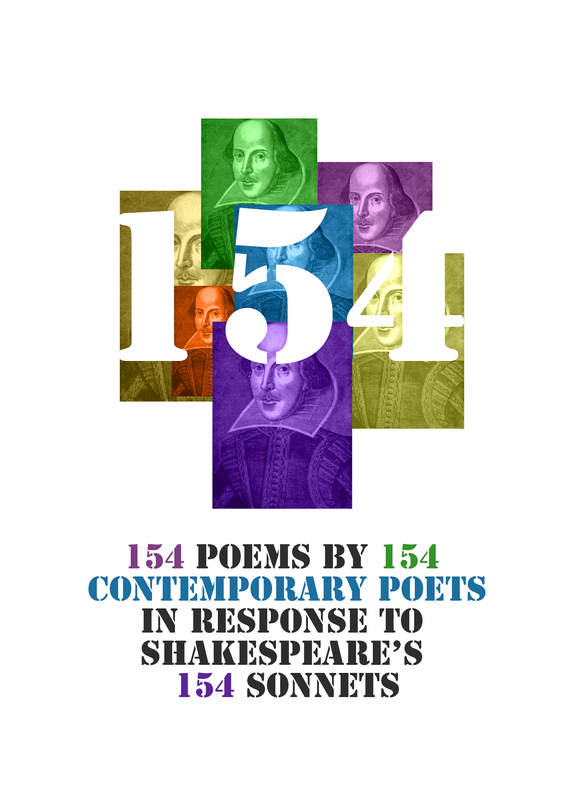 To celebrate Shakespeare’s 400th anniversary, Live Canon invited 154 contemporary poets to respond to the 154 sonnets. Each new poem sits facing the sonnet from which it took inspiration. The resulting anthology is a stunning collection of contemporary work in its own right, and a fitting celebration of the inspiration Shakespeare has given to latter poets over the last 400 years.